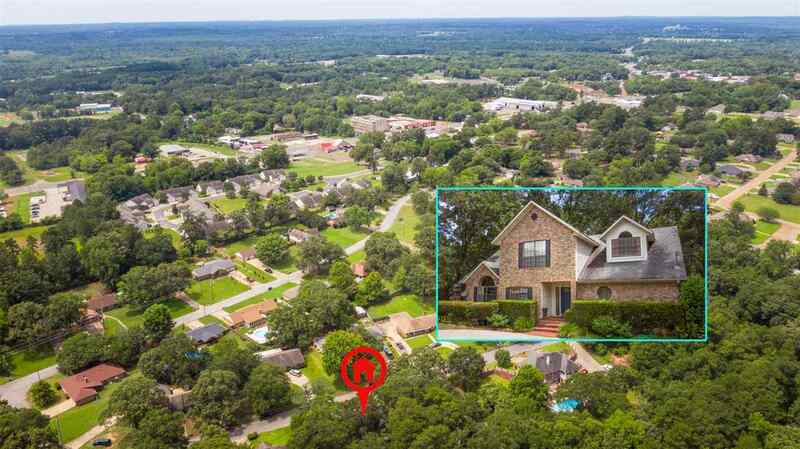 1109 Sherwood St., Gladewater, TX.| MLS# 20191487 | Tracy McKnight of Gladwater Real Estate (903) 812-2183 | Gladewater TX Real Estate | Contact us to request more information about our Homes for Sale in the Gladewater TX area. 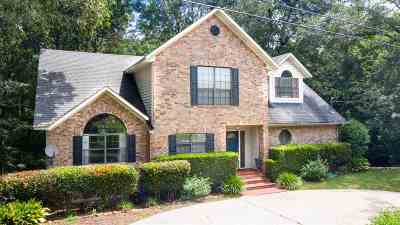 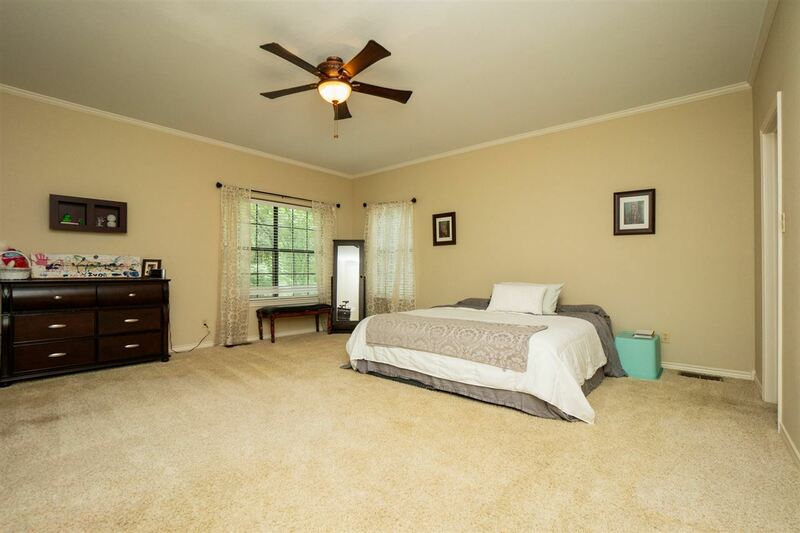 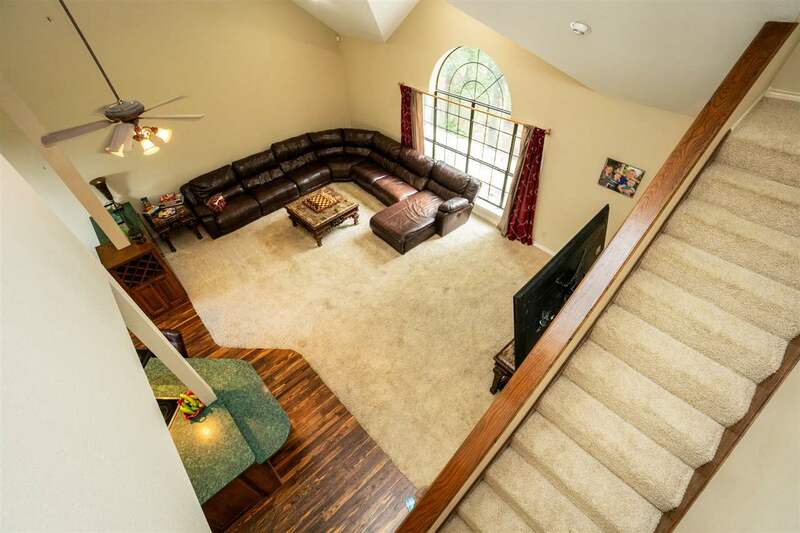 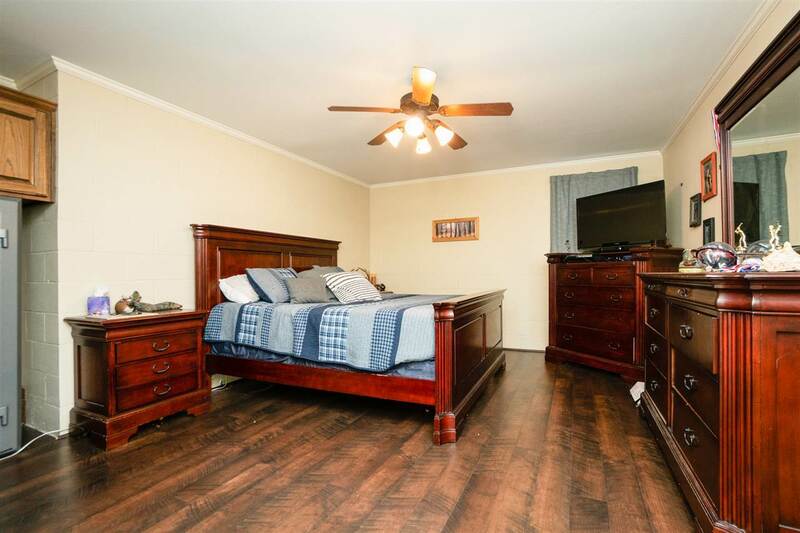 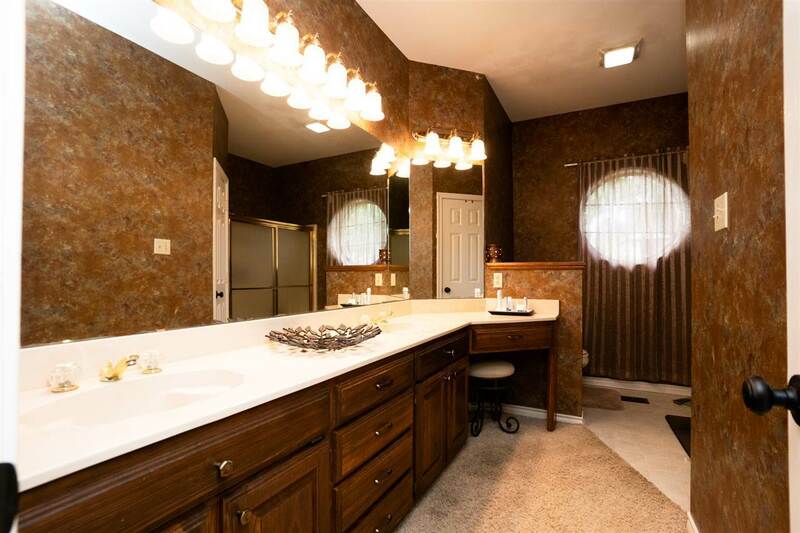 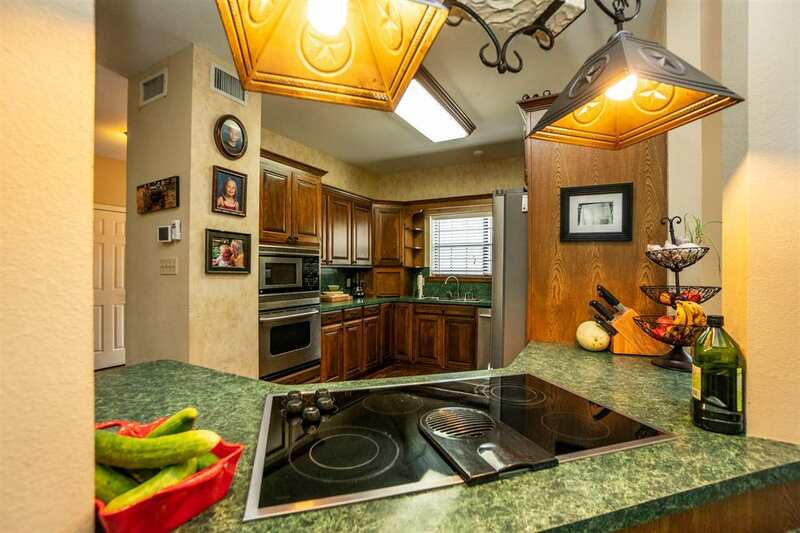 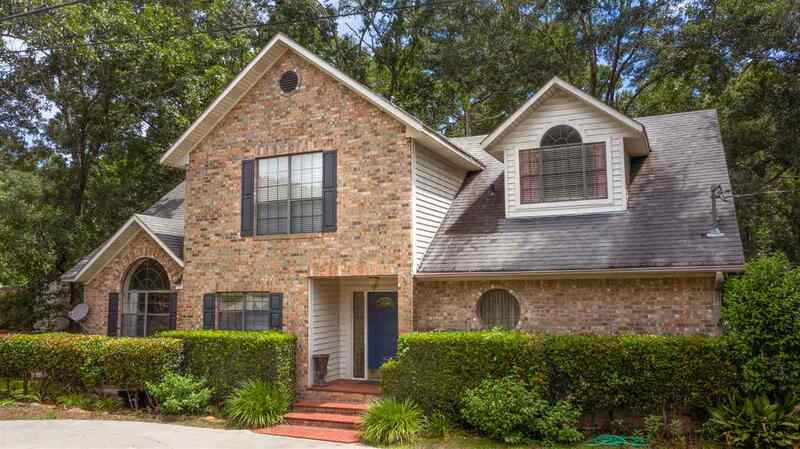 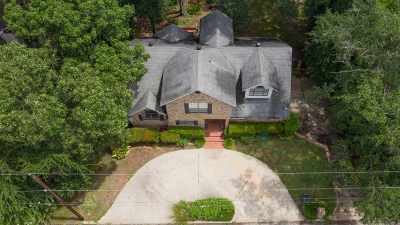 A very nice large family home in Gladewater Tx. 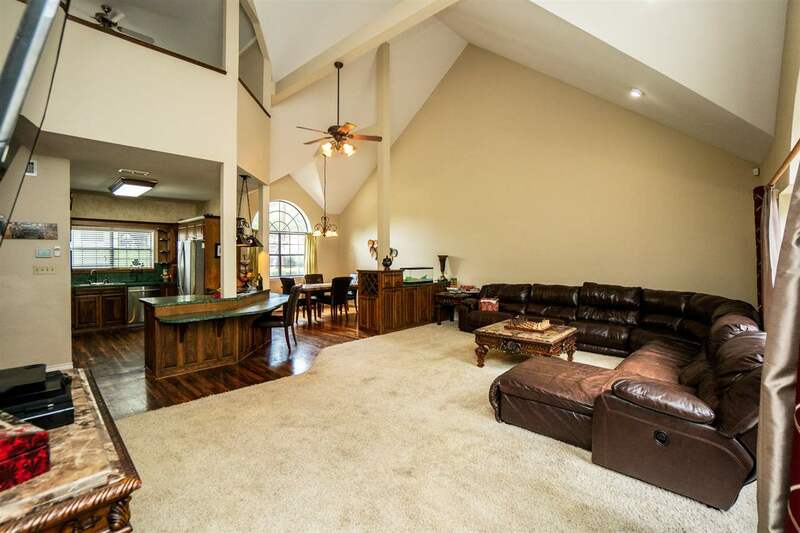 This home features open concept living. 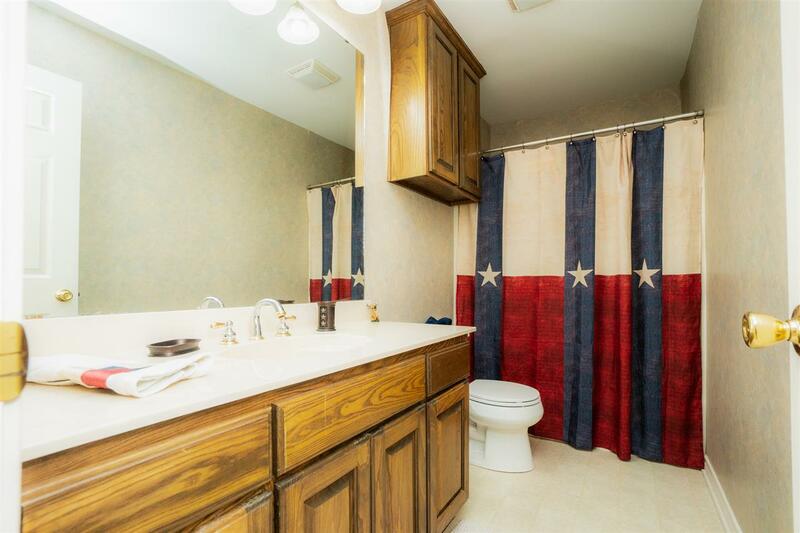 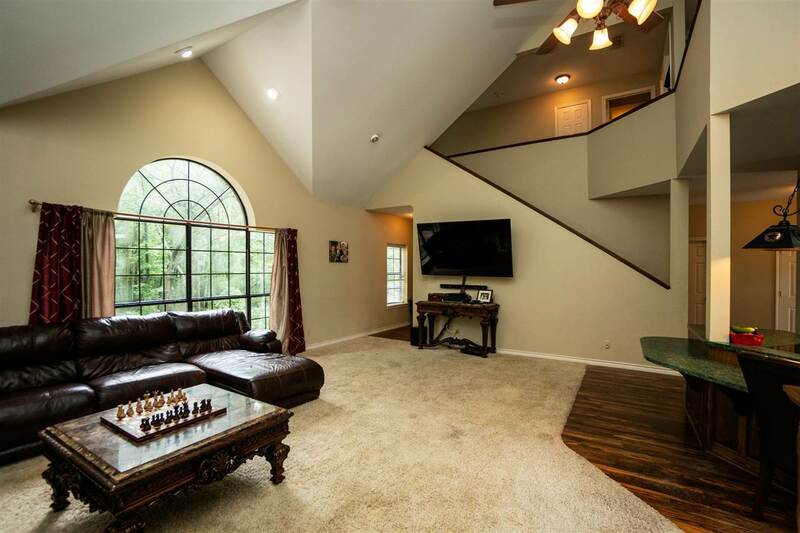 It has 5 bedrooms. 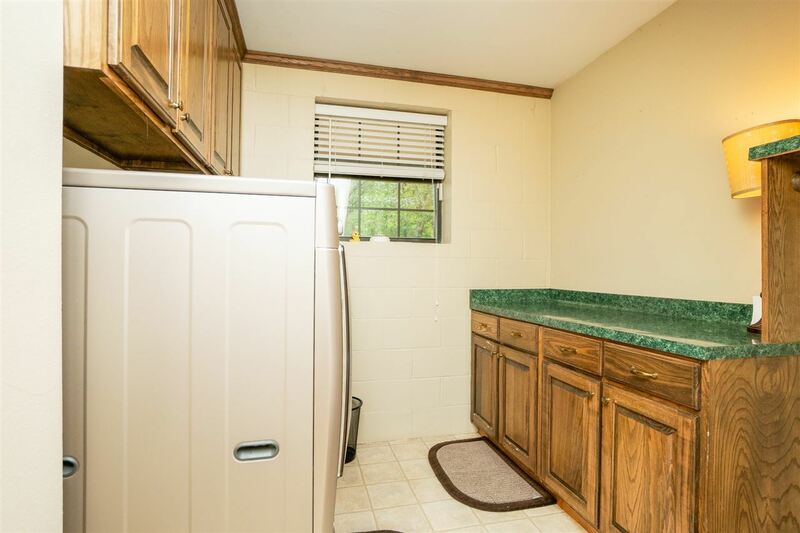 of course, one could be used as an office with a closet. 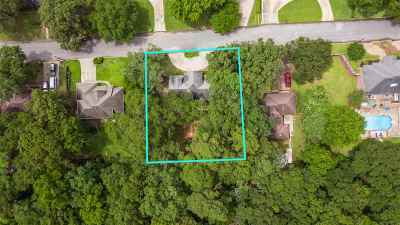 The lot is .312 of an acre and it backs up to the woods. 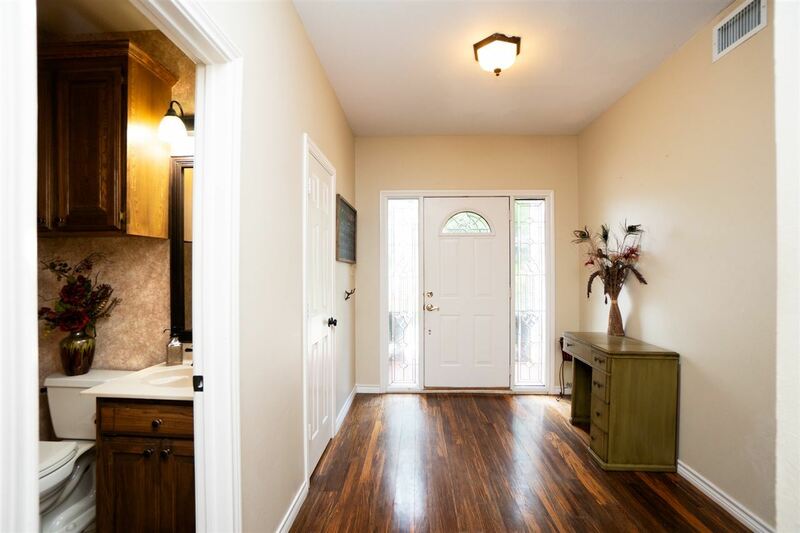 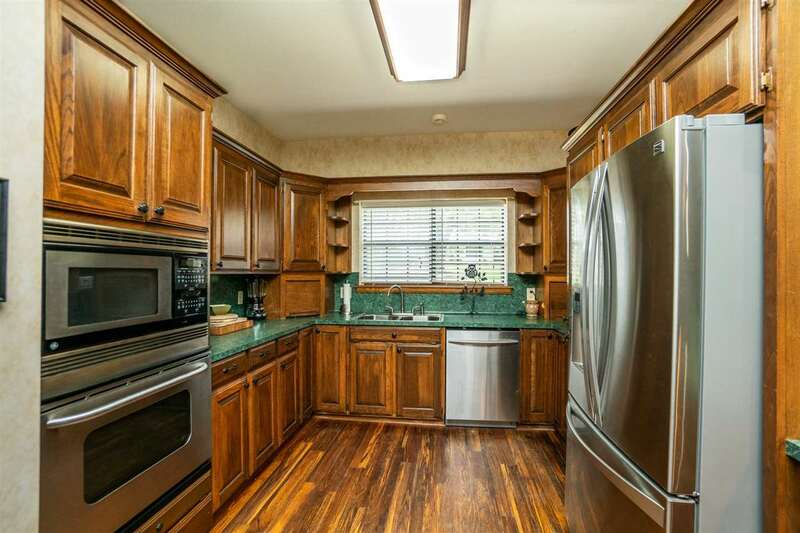 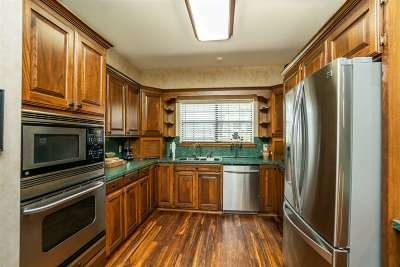 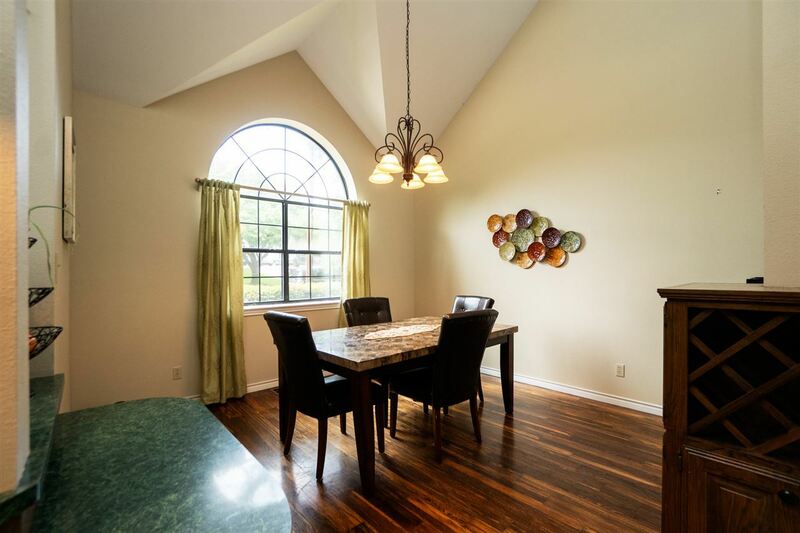 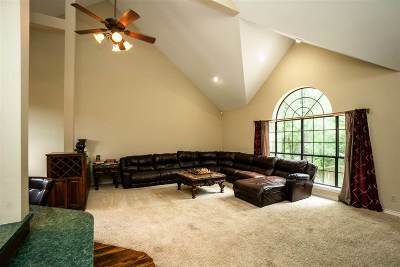 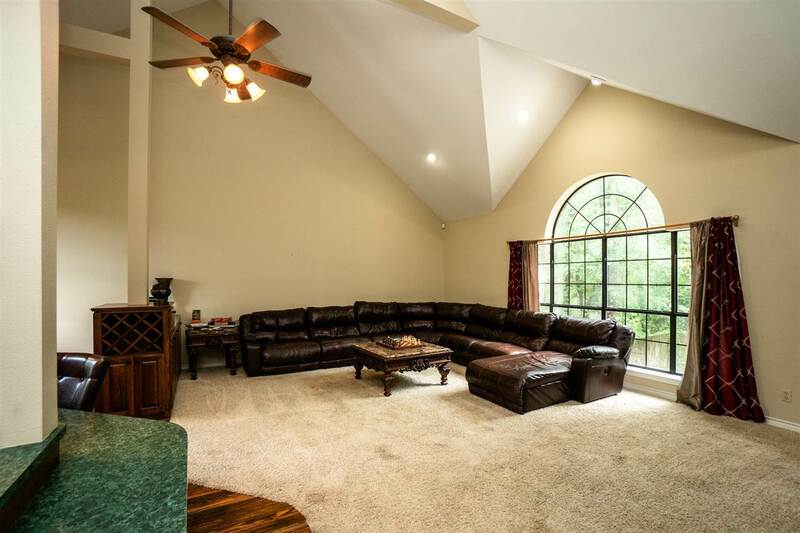 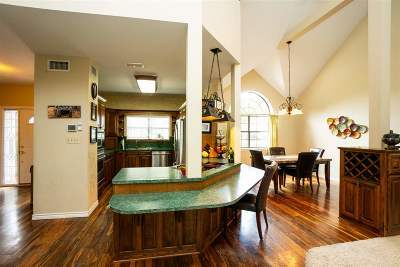 The family room is huge and is open to both the kitchen and dinning room. A great place to entertain. 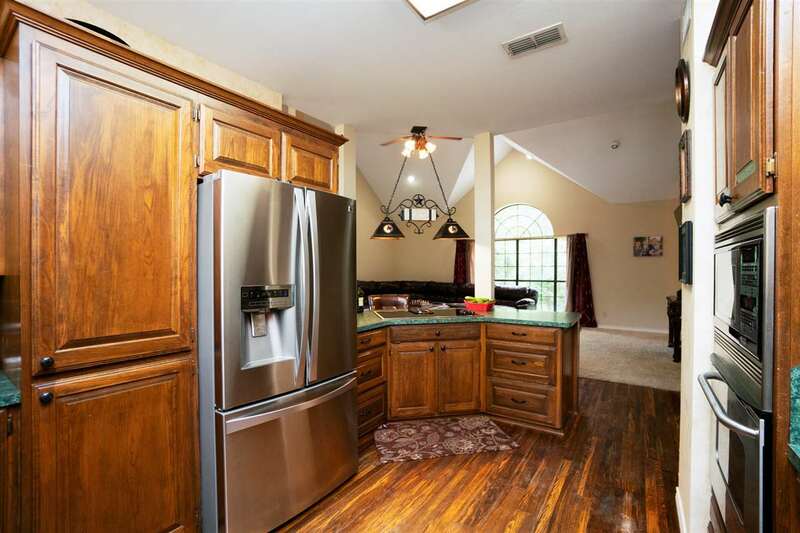 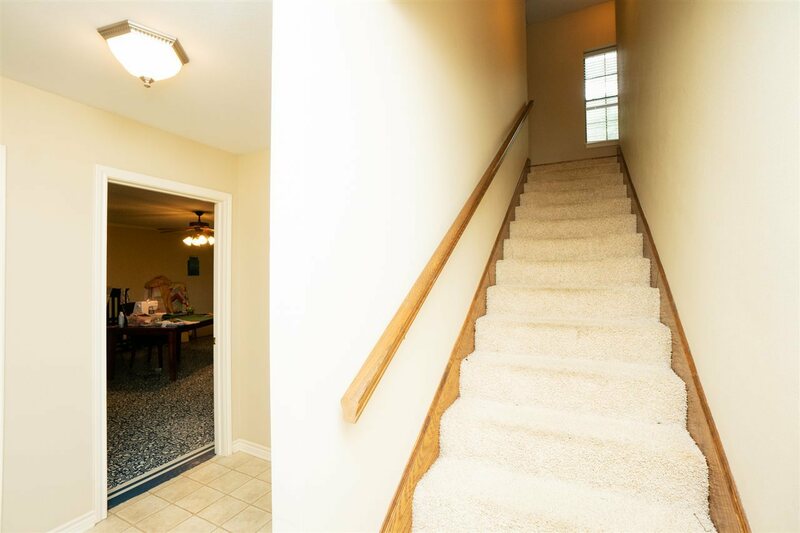 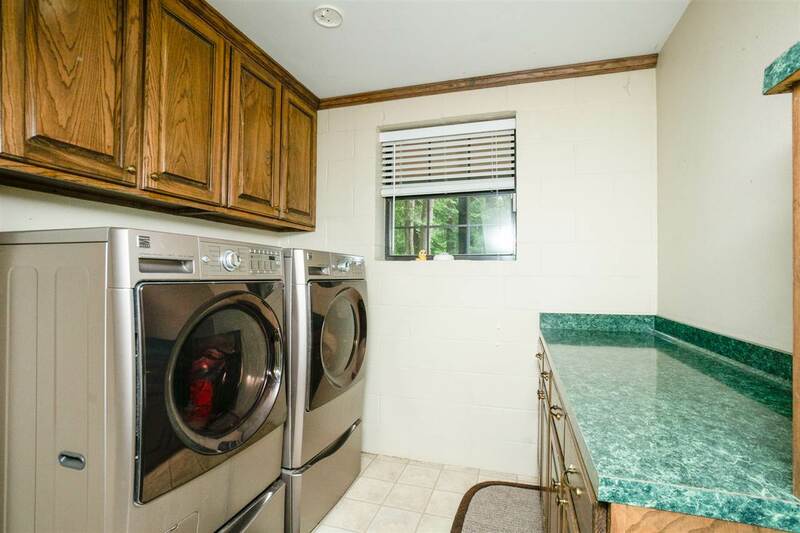 The home also has a 3 car garage with a side entry and plenty of room for those projects. 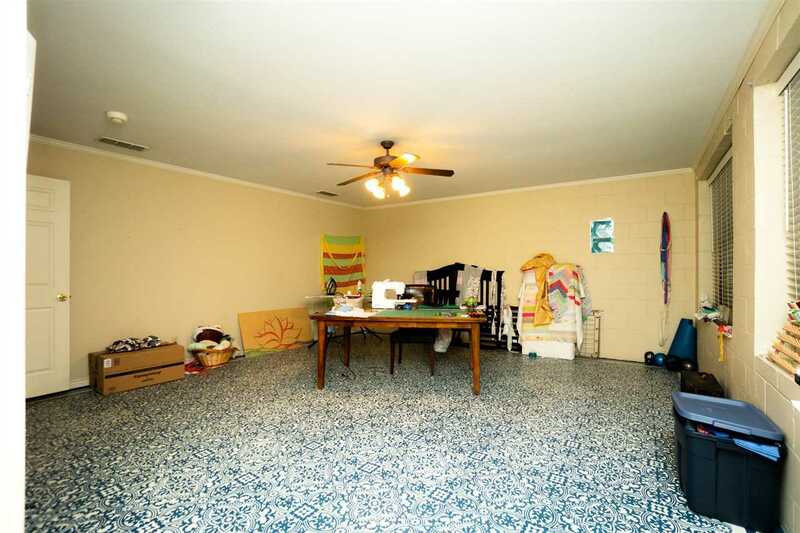 So come on lets take a look!